On-call, emergency response, and after-hour admissions available 24/7/365. 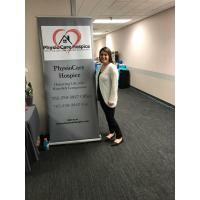 PhysioCare is a locally owned and operated Hospice that strives to be the premier provider of holistic, compassionate and individualized skilled hospice care. 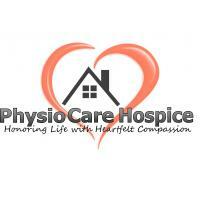 PhysioCare Hospice focuses on treating the person's emotional and spiritual well-being, not just their illness. 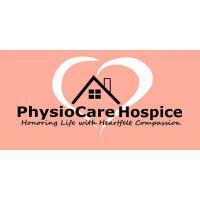 PhysioCare Hospice offers Skilled Nursing, Home Health Aides, Physician Services, Medical Social Workers, Dietary Counseling, Chaplain and Bereavement Services, and Volunteer/Homemaker assistance. 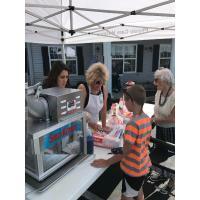 All provide anywhere the patient lives in our service areas. PhysioCare is also pet-friendly, a member of the We Honor Veterans program, and is open to all avenues to see a patient LIVES the way they want to live. PhysioCare serves all of Montgomery, Boone, Fountain and 20 other counties throughout Indiana. Call today at 844-852-7669 and learn more at www.physiocarehospice.com.